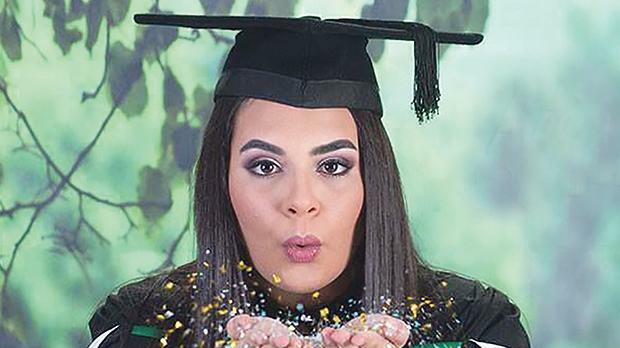 Annelise Zammit, who graduated earlier this month with a Bachelor of Mechanical Engineering from the University of Malta, is currently studying for an MSc in Aerospace Engineering at Coventry University in the UK. Her dissertation during her final year at the University focused on ‘Design by rule of small crafts’. Her final year project consisted of developing a programme according to the rules and regulations of small crafts which a boat designer or boat builder can use to obtain information required to build the craft, according to the International Organisation for Standardisation (ISO Standards).